last week, i was lucky to be out of the office building trails. 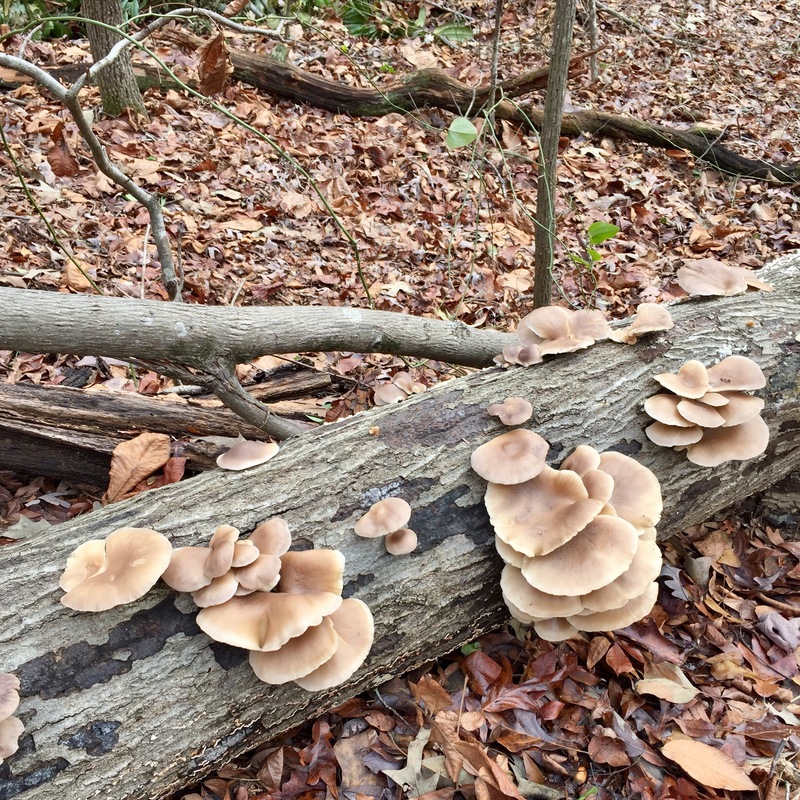 the mornings were damp and the temps were warm … all the winter mushrooms were out to play! pictured above are some beautiful oysters (edible!). 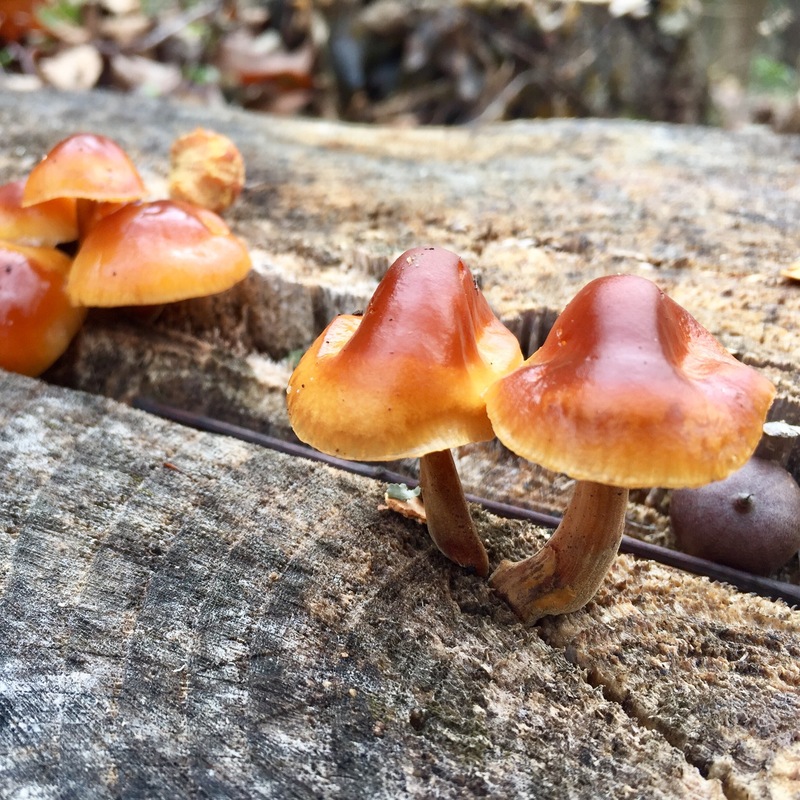 mushroom fact of the day – there are three main ‘types’ of fungi – parasitic fungi who feed on their live host, mycorrhizal fungi who exist in a symbiotic relationship with plant roots, and saprophytic fungi who feed on dead matter. all the fungi featured in this post are saprophytic – all were found growing on dead wood. 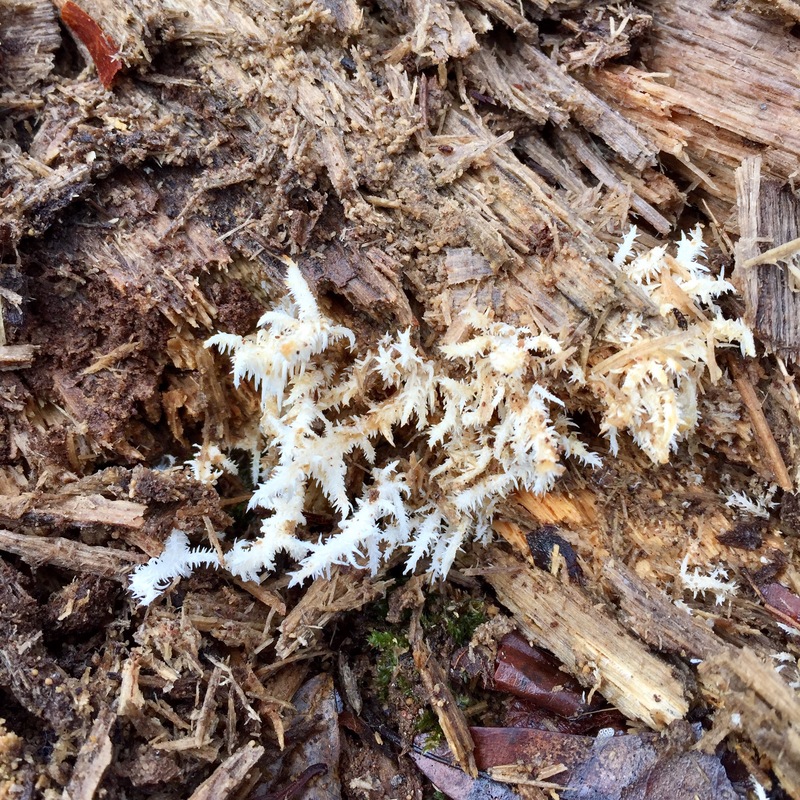 amazing mycelium – the ‘roots’ of mushrooms!